A boardroom has multiple purposes; it isn’t simply a place where people come to meet and discuss projects. The space may be used to make a conference call to a client across the globe, for special presentations, or to brainstorm new ideas. 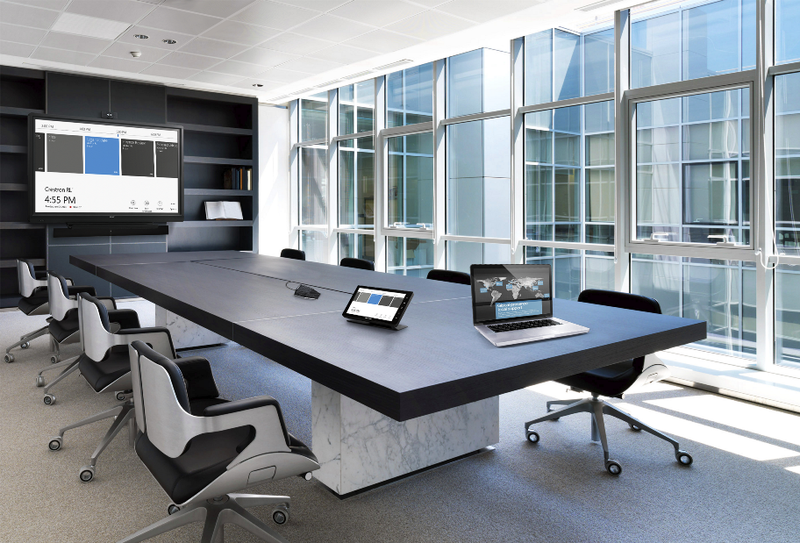 To create a multi-functional space, you need the right commercial audio and video solutions. Automation will not only make preparing the space fast and easy, but it will also open up new opportunities for your professional office. Continue reading to learn more.